There was a time when almost every home featured carpet in nearly every room. 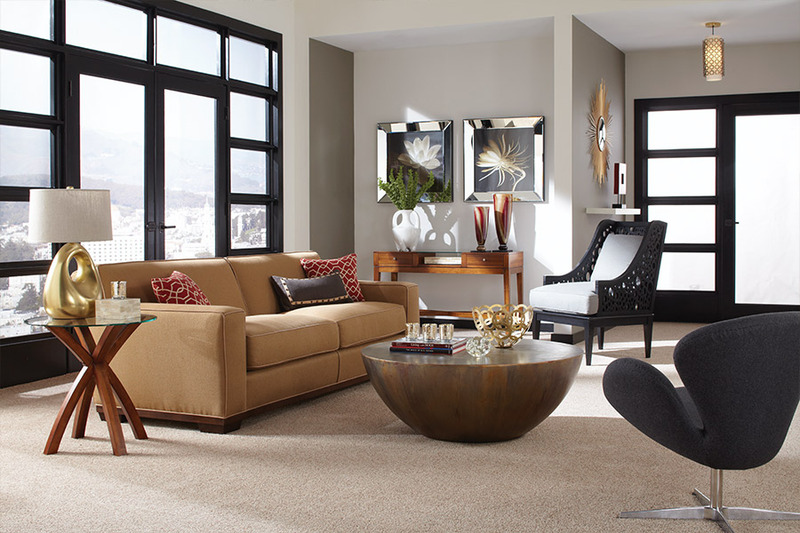 The plush underfoot feel and the inviting texture and look, made it the perfect floor covering. The good news in, while many things have changed, this is still a perfect material for your home’s flooring. In fact, with new technology, you could even say it’s better than ever. At Gotcha Covered, it doesn’t matter how big or small your project is. With a combined forty years in the business, we know a thing or two about flooring, and we’re ready to put that experience to work for you. We proudly service the areas of Acworth, Woodstock, Kennesaw, Canton and Marietta, GA, with a showroom located in Acworth, GA. Feel free to stop in to speak with one of our flooring specialists to find out how we can assist you. When it comes to carpet, some things never change. It’s still the only soft touch flooring that’s not only comforting to walk on, but much safer for children and seniors. It still adds a remarkable touch to nearly any décor, and it’s an absolute pleasure on chilly winter mornings. However, some things do change. And for this particular floor covering, change is definitely a good thing. For instance, thanks to new technologies, some of these materials are created by using recycled plastic. This means they are not only amazingly resistant to staining, but they absorb less water than porcelain tile. That means spills are no longer an issue when it comes to this flooring material. For those that are worried about cleanliness and allergies, technology wins again. 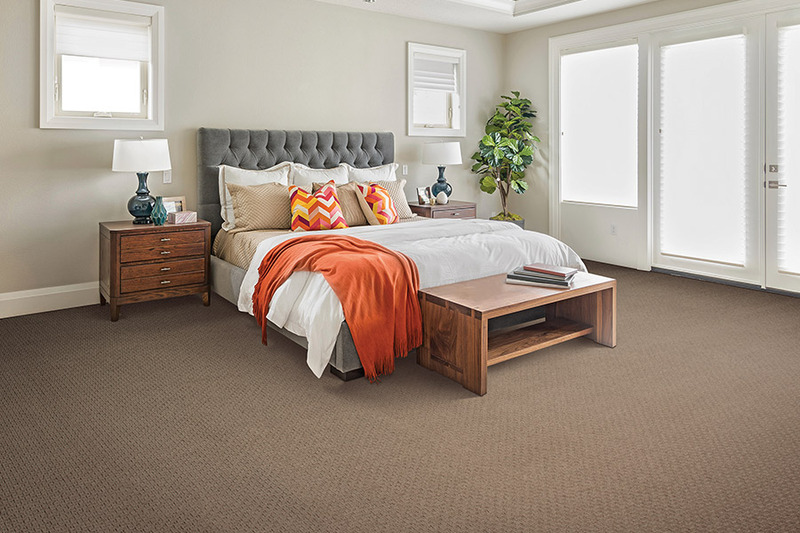 Hypoallergenic fibers mean that allergens are caught and rendered harmless, so you don’t have to worry about coughing and sneezing through allergy season. 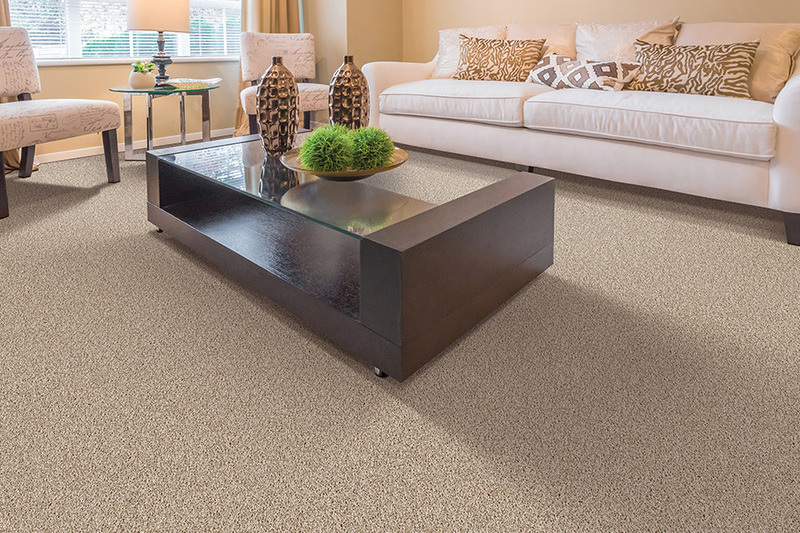 Along those same lines, antimicrobial fibers mean your floors will be easier to clean, and come with odor fighting technology built right in as well. Pets will be much more welcome in homes that have flooring with built in stain and odor protection, that’s geared specifically towards pet messes. Anyone with a dog or cat knows that sometimes, accidents are going to happen. While we can’t guard against everything that might be bad news for our floors, we can be proactive in what we cover them with. If you have questions about other new technologies that are available, stop by and see us at Gotcha Covered.